In this article we discuss symptoms of solar plexus pain. The solar plexus is just located below the middle of the human ribs at the gravitational center of the torso. Solar plexus pain is often associated to it due to its important role in karate and martial arts. Locating it is quite easy, just follow each line under your rib using each single hand;at the point they get to meet is considered the solar plexus. Biologically its stated as being located just below the lungs and chest and just above the stomach. Often referred to as the ‘celiac plexus’, it is quite a complex network of arteries and nerves that regulate and connect many of the body organs. It also strategically located just at the front of the diaphragm so as to aid in regulating our breathing. As said above, it plays a major role in karate, martial arts and other hard played styles; this is because it is the best body part your opponent can aim at and punch you real hard in case they want to set you off balance and throw your body off a far distance. A strong punch aimed at the solar plexus would really hurt a lot due to the abundant nerve cells is has and it would also cause the diaphragm to push out nearly all the air out of your lungs. In addition, the punch may cause you to double over. 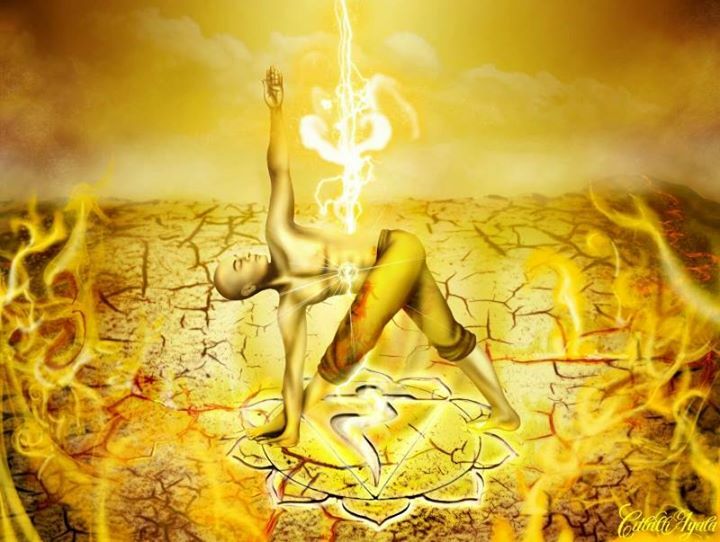 Chinese beliefs also state that in the cases of less intense martial arts styles, the solar plexus is the ideal rough location of what is referred to as the ‘dantien’ and is considered to be the center of the ‘Qi’ energy. The solar plexus is quite complex due to the numerous nerve cells it has and would be therefore so hard to determine what might be causing the pain. It would therefore mean that in situations of such pain, you should visit a professional medic so as to ascertain the exact cause of your pain as its prognosis and treatment largely depends on this. One of the major causes that has led to the pain is the Metastatic cancer that spreads very fast via the large network of nerves. It is quite a serious medical condition and should be taken care of before its state gets to an uncontrolled level. However, there are certain symptoms that you can deal with at an individual level. For example, if your body is prone to stomach ulcers it would mean that whatever is causing the pain in your solar plexus would definitely be the ulcers. It is therefore recommended that you take oral painkillers to exacerbate this problem. In the cases of indigestion, you can take antacids so as to regulate this and in addition, you can try eating more slowly and chew more thoroughly . Stretching, breathing and massages can also assist reduce muscle cramps. WHAT? . It is therefore recommended that you take oral painkillers to exacerbate this problem. Um, no! I agree….what!? Oral painkillers for ulcers? Absolutely not. Many times oral painkillers exacerbate (bring on, make worse, increase in intensity) the ulcer. I disagree totally with this, as someone who worked for many years in the shadows of our medical community. Not good advice. Research other options before resorting to painkillers for ulcers.